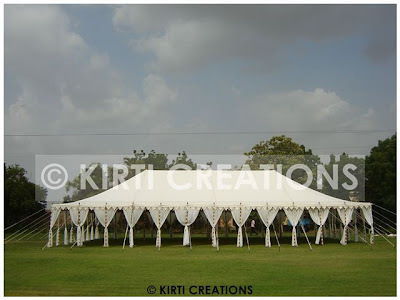 The impressive raj tent accommodates the large number of guests which is more specious having durability nature. It is easy to set up. It can withstand adverse climatic conditions. Looking like a royal tent. 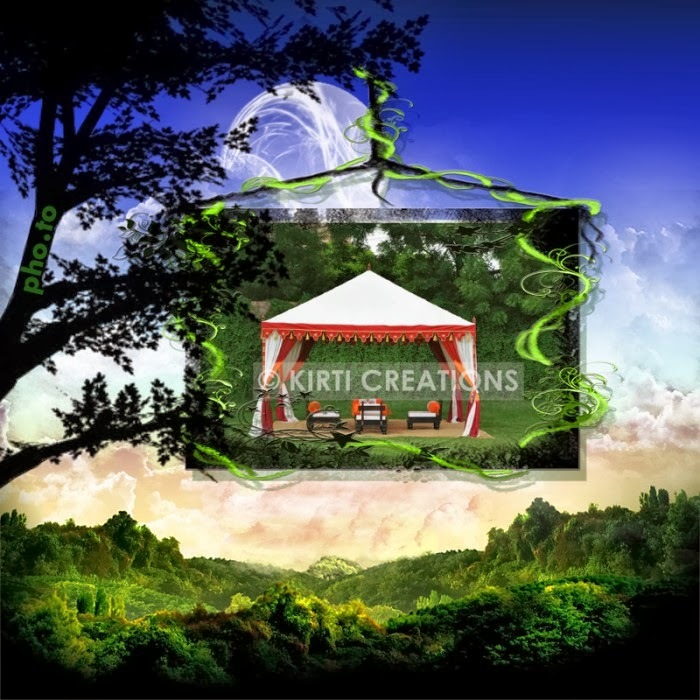 Amazing image of tent.This theme will must look adorable in garden tents theme. Thanks for sharing with us. This is looking so beautiful.